Offering a wide arrange of plumbing, water heater and gas line services in the Red Oak, Waxahachie & Lancaster, TX and surrounding areas! 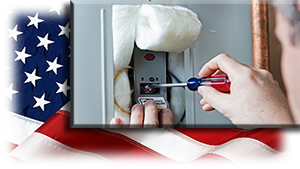 Our business has same-day service available, and our results come backed by a satisfaction guarantee. One of our licensed professionals can give you a free estimate for your project, and we can work at a time that best suits your schedule. Our goal is to complete jobs in a timely manner. For your peace of mind, we're fully insured and bonded. 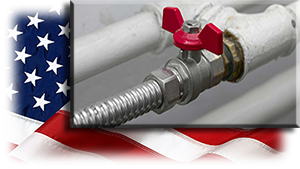 Combat Plumbing in Dallas, TX, wants to be your source for a first-rate plumber. 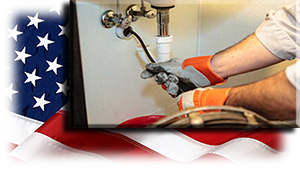 We'll strive to ensure that all parts of your plumbing system are operating smoothly. Please contact us today to find out more information. 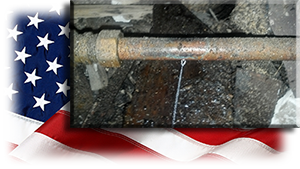 Combat Plumbing was formed by Earnest and Evan Anderson after Evan served 6 years in the United States Army. 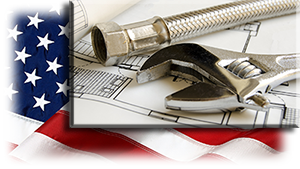 Earnest has been a master plumber for 35+ years working on residential and commercial jobs.